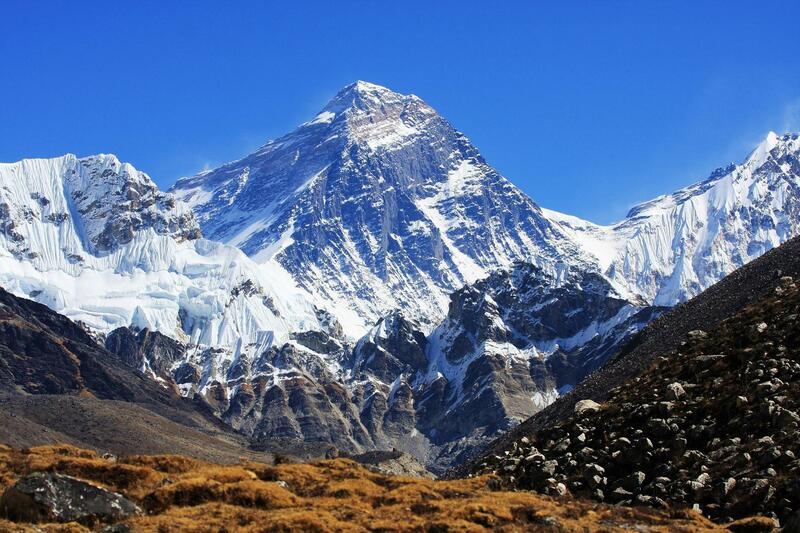 We provide you adventure trips to Nepal and Tibet. 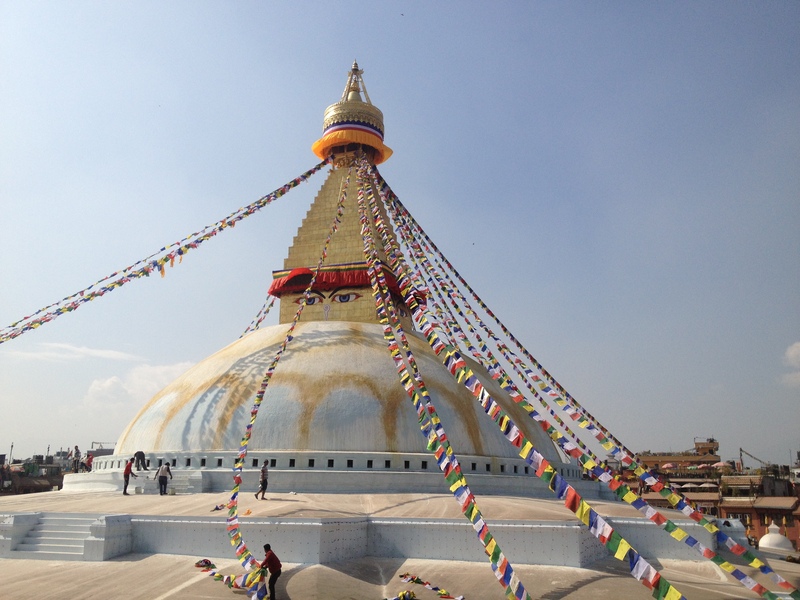 Nepal offers a wide range of geographical diversity; an incomparable blend of high mountains and rich cultures. Nepal embrace the central Himalayan range, 1310 magnificent peaks over 6000 meters including eight of the world’s highest 14 peaks of 8000 meters, rushing river, rolling terraced hills; lush, steamy tropics and high altitude plains reminiscent of Tibet. Capital city of Nepal, Kathmandu Valley, a fertile green bowl set in the midst of the Himalayan foothills, is an oasis of magnificent art and the home of an ancient and sophisticated culture. It’s a blend of different ethnic groups, with a mosaic of cultures. Discover Popular Place to see in Nepal. Lhasa, the capital of Tibet Autonomous Region, located on the north bank of Lhasa River with a history more than 1300 years. 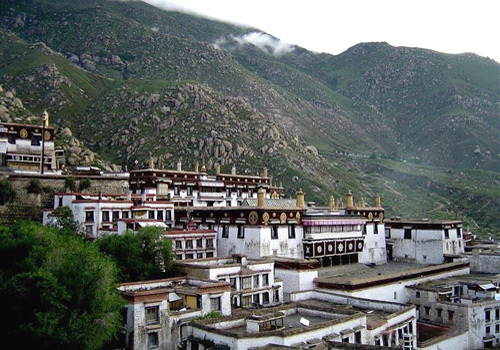 It is the political, economic, cultural and religious center of Tibet. Lhasa in Tibetan means “the holy place”, or “the land of gods”. 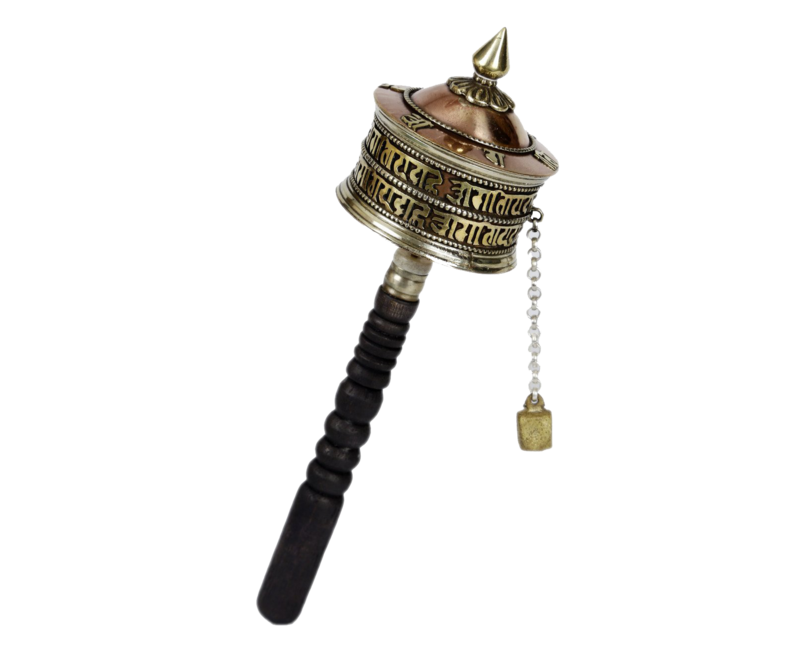 As early as seventh century after the emperor Songtsen Gampo unified the whole of Tibet, he moved his capital from Yarlong to Lhasa and founded Tubo Kingdom. It was said that Lhasa was only a wasteland full of grass when princes Wencheng reached Tibet from Xi’an. Later, the famous Jokhang temple was built. Pilgrims from all over Tibet visit this precious sight, many hotels and residences were built around Jokhang temple, then the embryo of the old township of Lhasa was formed. 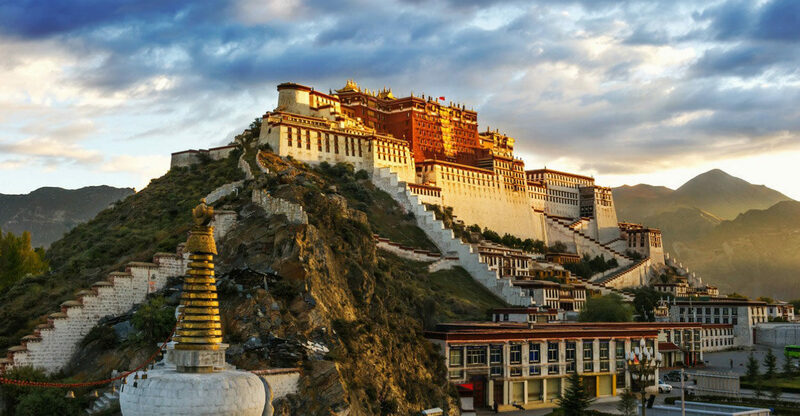 Discover Popular Place to see in tibet. magnificent art and the home of an ancient and sophisticated culture. It’s a blend of different ethnic groups, with a mosaic of cultures.